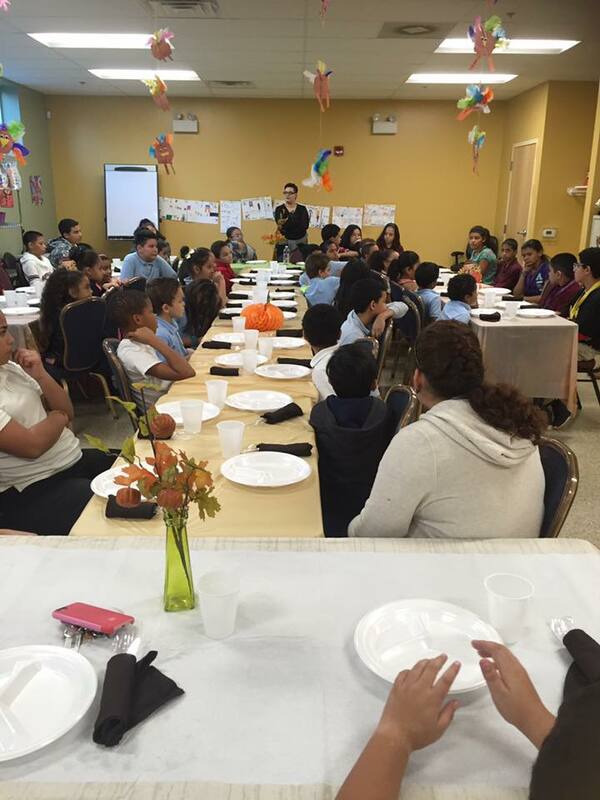 The Pa’lante students celebrated a Thanksgiving dinner at Casa on November 18, 2016. Families, teachers and students gathered to share some of the things they are thankful for. Casa staff prepared a delicious dinner, and turkeys that were donated by Motion Sickness.